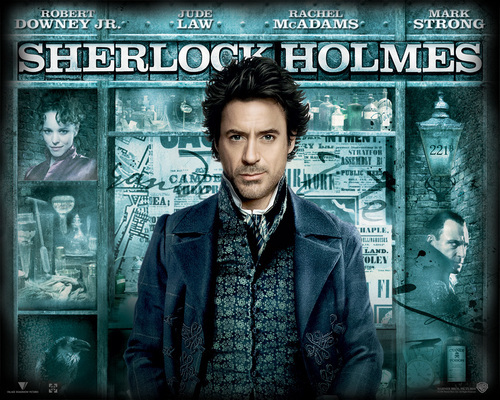 Sherlock Holmes. . HD Wallpaper and background images in the Sherlock Holmes (2009 Film) club tagged: sherlock holmes robert downey jr..
palavra chave: sherlock holmes, robert_downey_jr. This Sherlock Holmes (2009 Film) wallpaper contains traje de passeio, terno de negócio, terno, terno de roupas, and terno de roupa. There might also be terno de três peças, bem vestido pessoa, terno, calças de terno, terninho, pessoa bem vestida, terno das calças, pantsuit, terno de calça, terno folga, terno frouxo, and terno de folga. I love Robert! He is a beasty actor!FUNNY!!!!!! I'm out! Peace Out! Robert is one hell of hunk and he is perfect for the role.